As an ANCC (American Nurses Credentialing Center USA) board-certified practitioner, Rick Schue uses advanced cosmetic dermatology procedures and lasers treatments to restore aging and damaged skin. He has more than 20 years of proficient practice using advanced cosmetic dermatology procedures and lasers. Rick is one of Fargo, North Dakota’s most experienced practitioners of Halo skin regeneration procedures and BBL lasers. 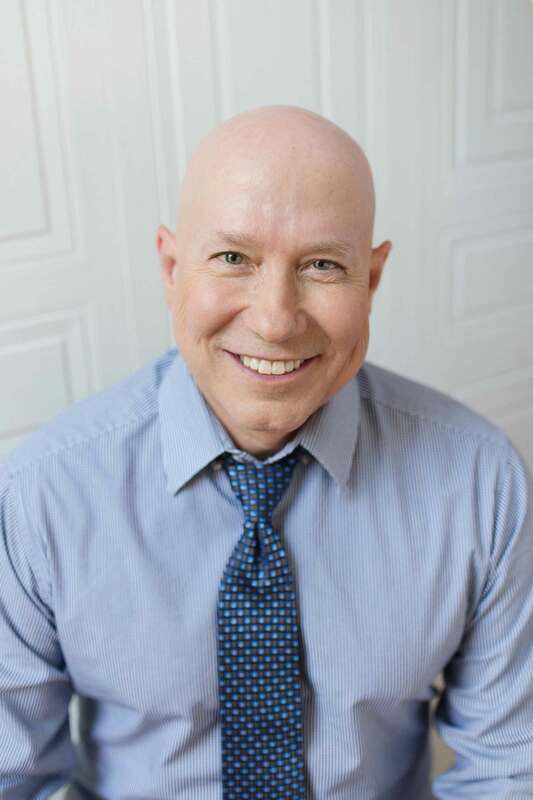 In conjunction with his regular practice, Rick is a speaker for Sciton laser company along with a well-respected trainer for cosmetic dermatology clinics. Rick is also a published author in his field. Through and through, Rick is a family man. He grew up with three brothers and four sisters, and he has three children and four grandchildren. On summer weekends, you can often find Rick competing in obstacle-course mud runs with his son or teaching his grandchildren how to water ski. He has brought his daughter, Dr. Tamra Schue-Garberg, into the family business at Altaire Clinic. Rick feels his dream has come true with Altaire Clinic, but if he ever won the lottery, Rick would take on a second career as a philanthropist. Rick just really loves making people happy.